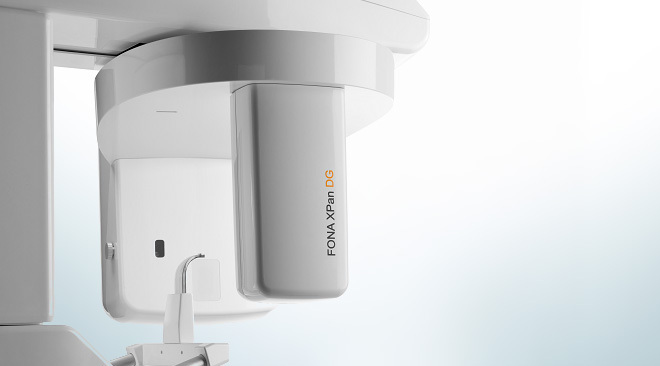 The ultimate diagnostic solution for your clinic combining 3D, Panoramic and Ceph functionality in one compact device. 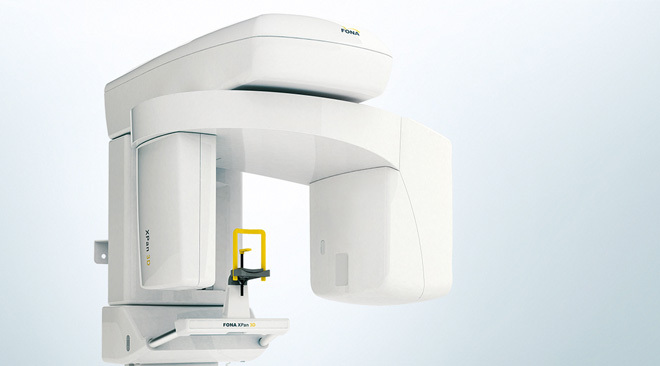 Compact 2-in-1 3D/2D system delivers 8,5 x 8,5 volume in just 10 seconds and high image quality with every exposure. 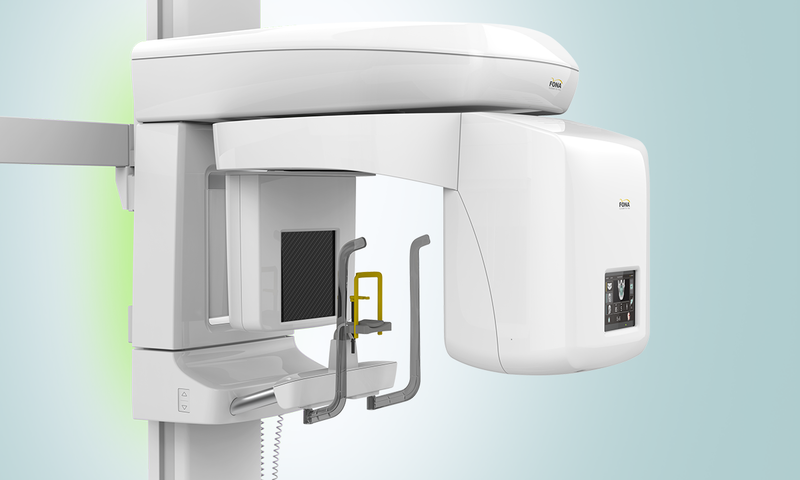 CdTe-CMOS direct conversion Pan/Ceph sensor captures radiographs with extraordinary quality and focus layer adjustment possibility. 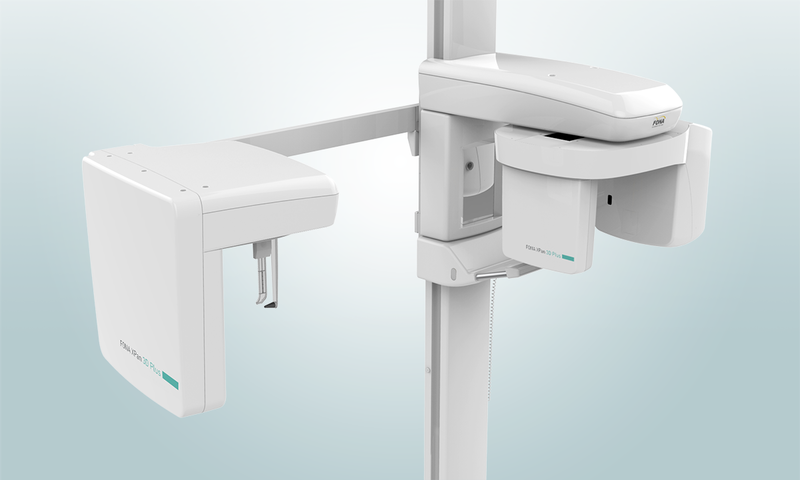 Affordable digital Pan/Ceph unit which is easy to use, produces high image quality and allows fast and stable patient positioning.